Highway construction has been an integral part of Enebak Construction’s development, and continues to be one of the company’s many strengths. 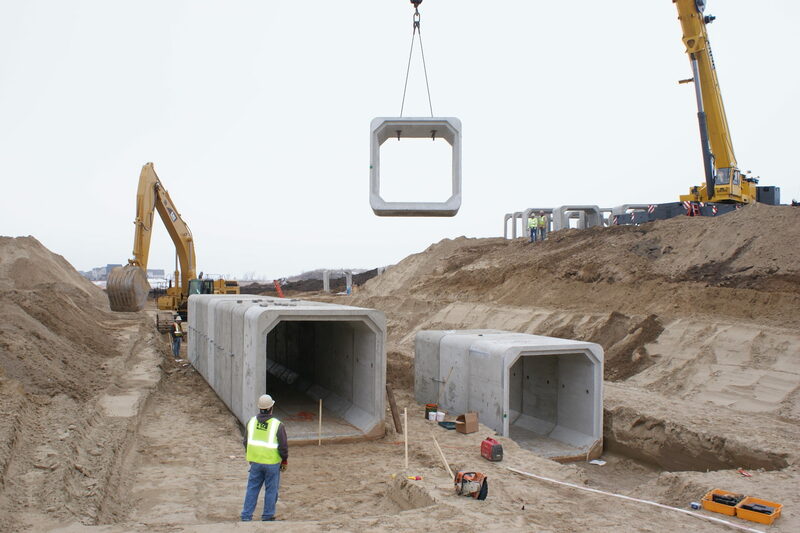 Enebak has the proven ability and the quality equipment to complete any highway project form start to finish. Whether it’s a new section of interstate highway through a busy suburb, or a picturesque stretch of rural highway, Enebak has the experience to work around the obstacles that could hinder a project’s progress. 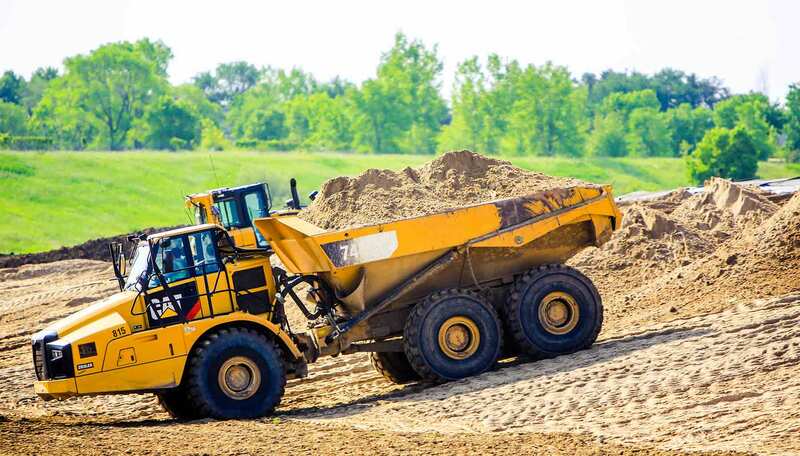 From grading and utilities to bridges and ramps, Enebak will get you there. 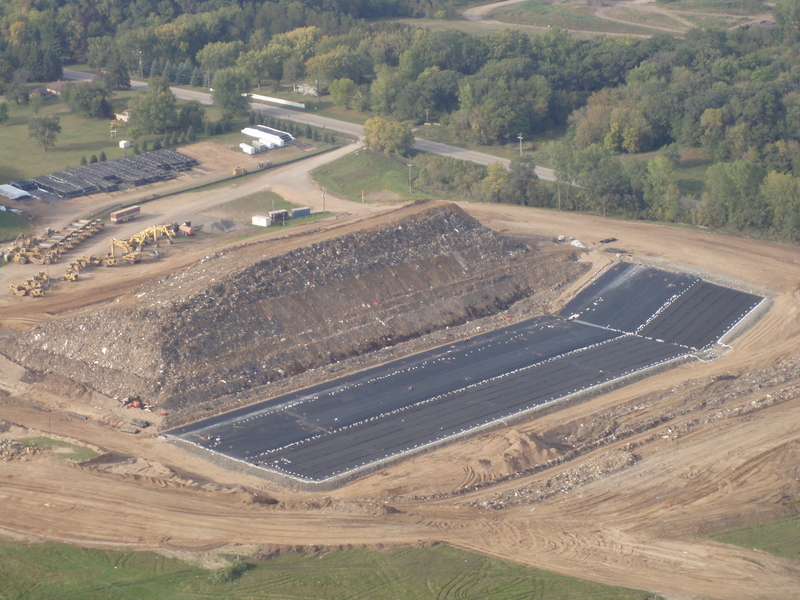 Enebak has also been very successful at consolidating many landfills to reduce their footprint and ensure that no contamination can leak into the ground.